If you're looking for well-made and beautifully hand-designed albums, from our design team, then look no further. 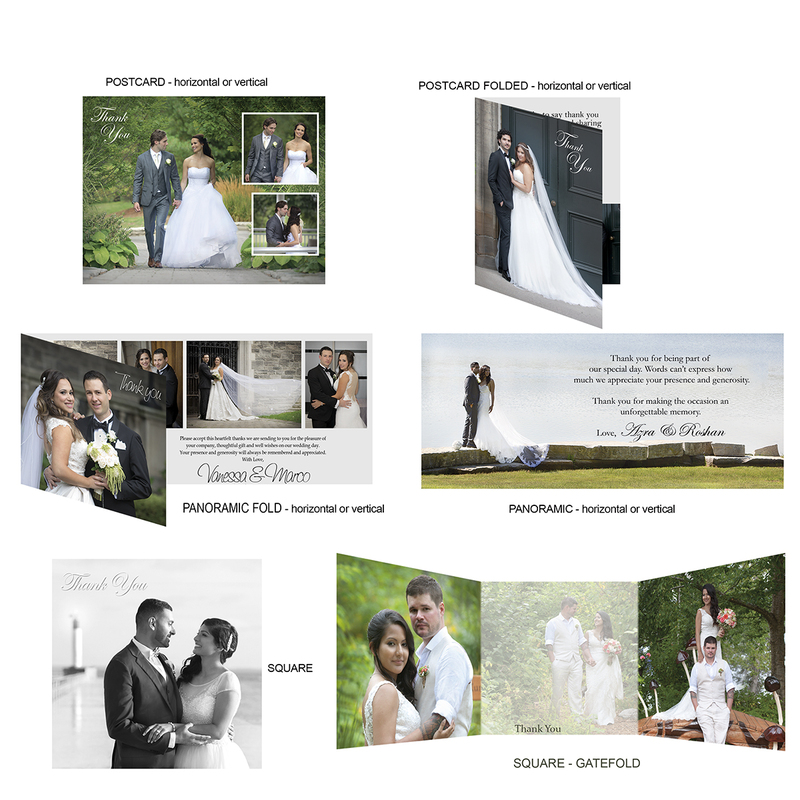 Each album is individually created without the use of templates. It’s your love life story. Thank all of your guests with a beautiful hand-designed Thank-you card. With your input on design and text, we will make sure your guests will never forget this memorable day. Surprise all of your guests with beautiful hand-designed Menu cards. 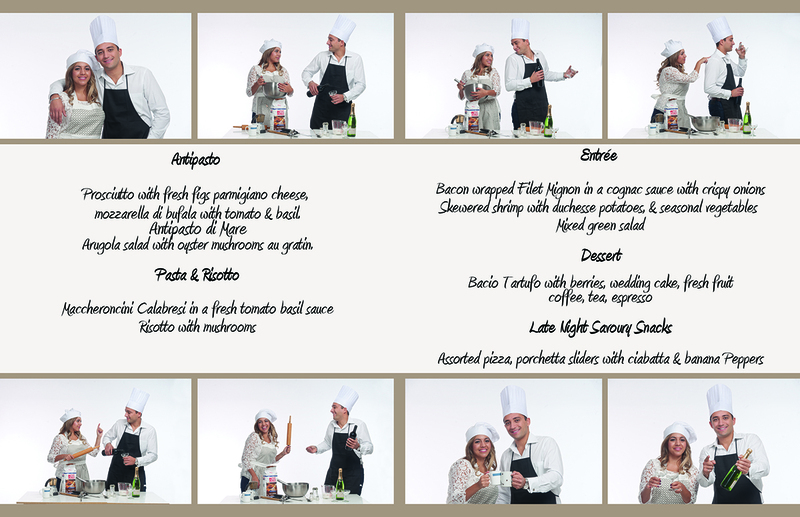 You can add as little or as much information as you would like: include your seating arrange and program too! 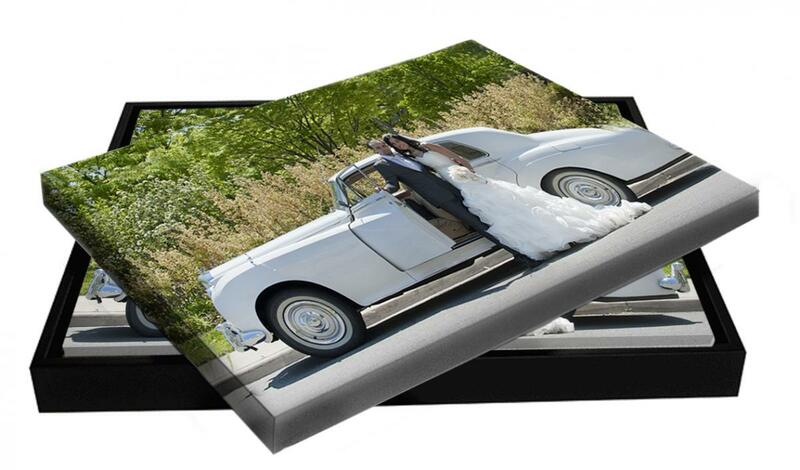 Let us custom design your engagement and wedding photographs into prints. 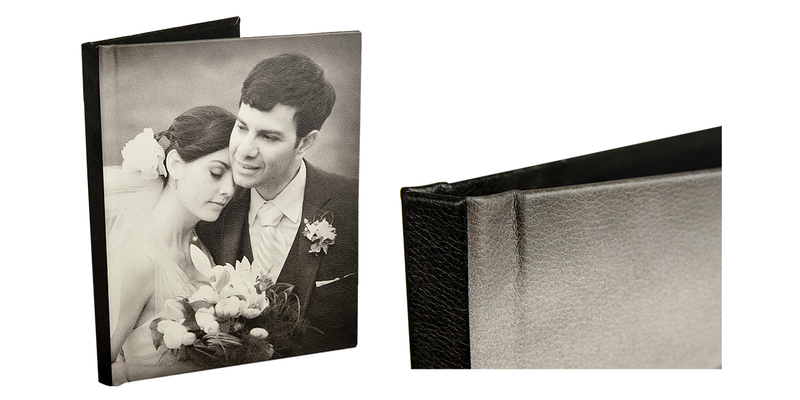 You choose the images and we will retouch and create the prints for you. 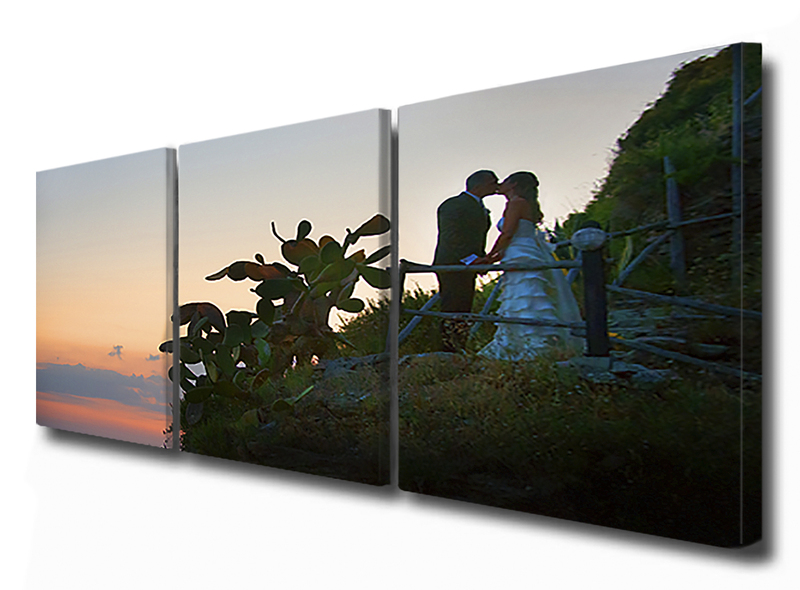 We will turn your photographs into beautiful artwork with our in-studio printed Canvas Wraps, enlargement prints, and collages.